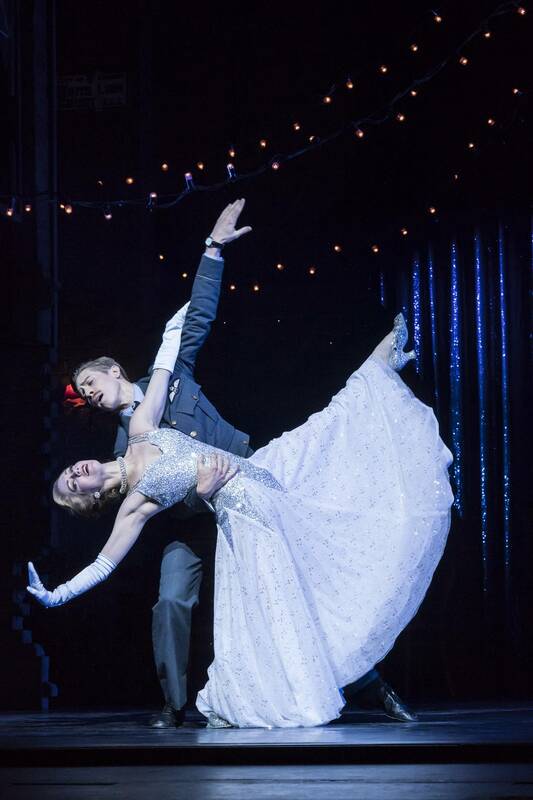 Following the sold-out and critical success of The Red Shoes New Adventures returns with one of our most popular and beloved productions, Matthew Bourne’s Cinderella – a thrilling and evocative love story, set in London during the Second World War. 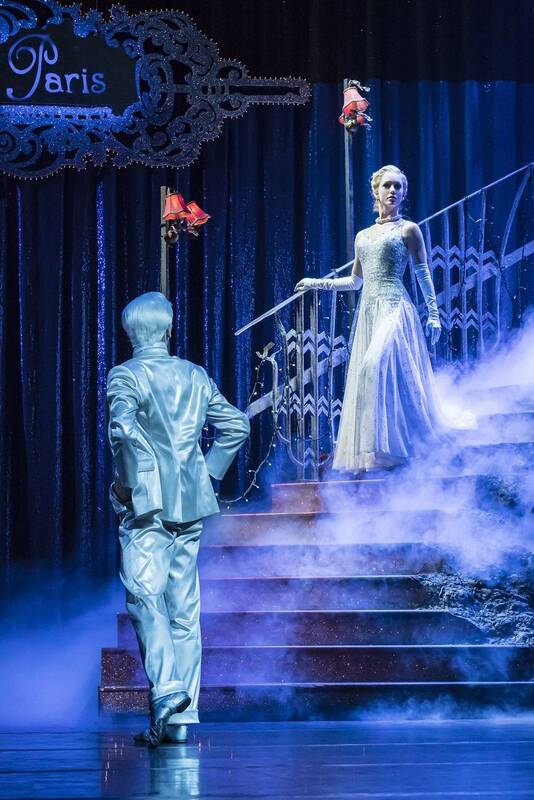 With Lez Brotherston’s sumptuous costumes and sets, which won an Olivier Award for his original designs, lighting by Olivier Award-winning Neil Austin and video and projection designed by Duncan McLean, Cinderella will be performed in Surround Sound, designed by Paul Groothuis and featuring a specially commissioned recording played by a 60 piece orchestra. 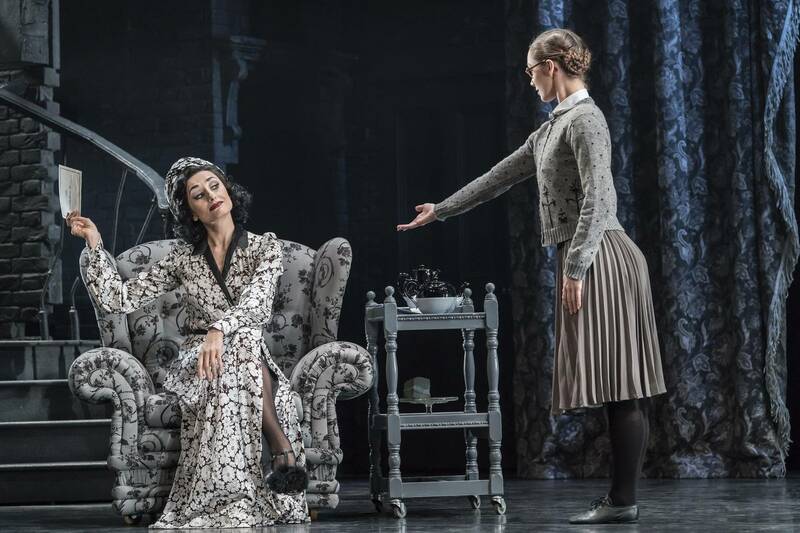 Matthew Bourne’s vivid storytelling has never been more heart-stopping and touching and will take the audience into the heart of Prokofiev’s magnificent score, and the sights and sounds of war-torn London. 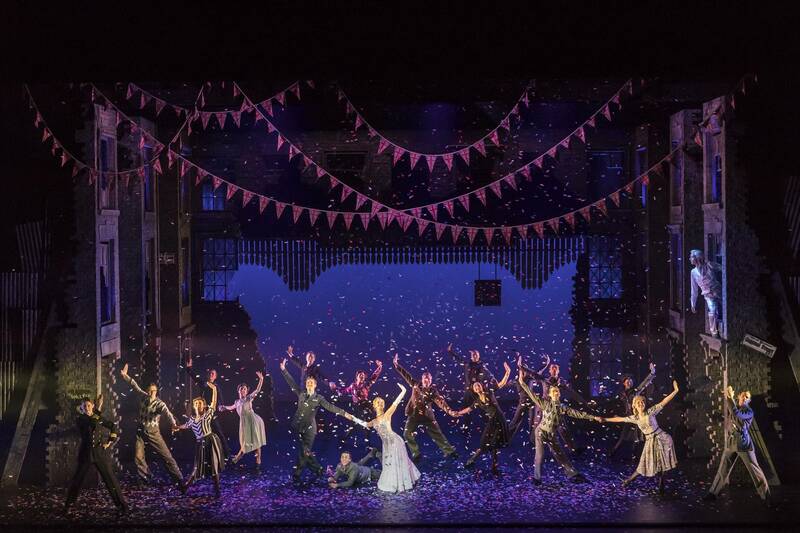 "CINDERELLA FILLS ME WITH OPTIMISM FOR THE FUTURE OF DANCE. LET'S CELEBRATE MATTHEW BOURNE, THE GREAT SHOWMAN OF BRITISH DANCE"